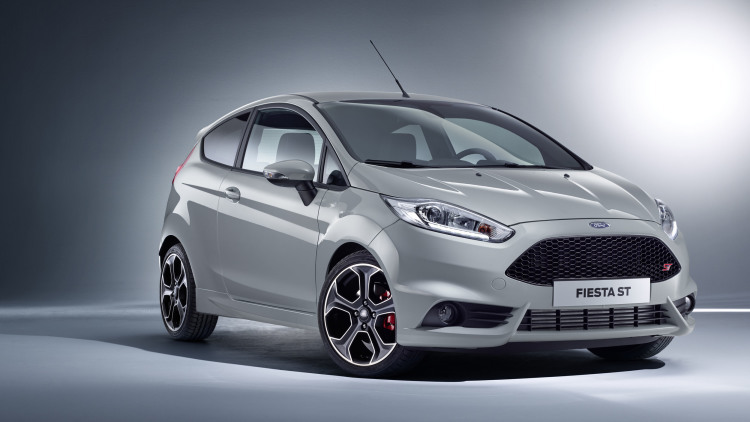 At the premiere event of the 2016 Geneva Motor Show, Ford Fiesta ST200 comes in exclusive Grey storm color. In order to make it more bold and sportier, the company has added some fresh and advanced features such as red painted brake callipers, charcoal colored partial-leather Recaro front seats and contrast stitching. 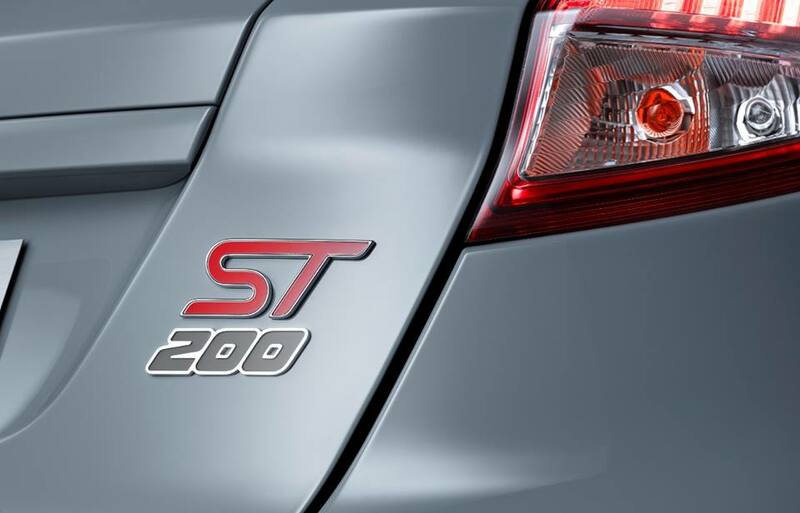 Compared to the last generation, the new upgraded hot hatch comes with more power and torque. Mechanically, it gets a retuned 1.6-litre EcoBoost engine that is tuned to belt out about 198 Bhp of power and 290 Nm of torque. It is capable of generating some additional power of 14 Bhp and torque of 30 Nm at the time of using transient over boost. It is fast enough to reach 0-100 km/h in just about 6.7 seconds. 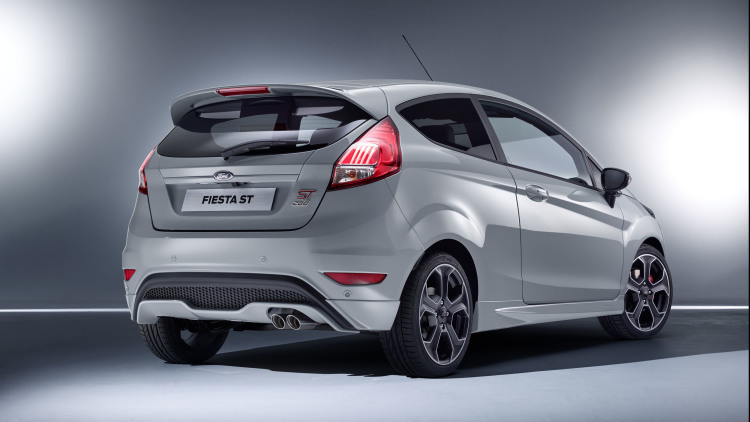 The new Fiesta is also stated to reach to a top speed of about 230 mph. To compete against its rivals, the Ford has offered some attractive features namely, 17-inch matte black alloy wheels at the exterior. In addition, this model has been attached with upgraded front steering knuckle, 3-mode electronic stability control and enhanced torque vectoring control. Along with these, it has also been offered with rear disc brakes with larger brake master cylinder, enhanced drive ability and 15 mm lower centre of gravity. Well, its production is likely to be started from June this year, but there are no details about its arrival in Indian car market.